Tina Arena has scored the role of Eva Peron in the 2018 Australian production of Andrew Lloyd Webber’s Evita. Paul Kelly’s number one debut was not only his first-ever number one album in Australia, it also beat the world’s number one singer-songwriter to take the honour. 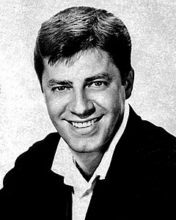 The great Jerry Lewis is dead. Lewis gave his last interview in 2016 and it was a trainwreck. Liam Gallagher will spend New Years in Australia performing at Falls Festival. This is musical insanity – Rick Astley is singing ‘Never Gonna Give You Up’ backed by Foo Fighters breaking into Nirvana’s ‘Smells Like Teen Spirit’. 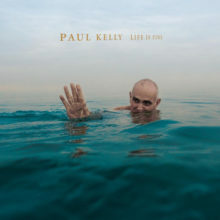 Twenty years ago this month local singer/songwriter Paul Kelly scored his highest charted album, now his 23rd studio set "Life is Fine" becomes his first No.1 album in Australia, debuting at the top of the ARIA Albums Chart this week. Australia finally has its seventh No.1 for 2017, and the first new chart-topping track since the end of May, as Pink's new single "What About Us" becomes the 116th song to debut at the top of the Australian Singles Chart. 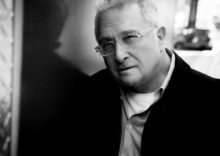 American white supremacist sympathiser Trump has pulled out of the Kennedy Center Honors presentation in December after nominated stars started to boycott the event because of him. 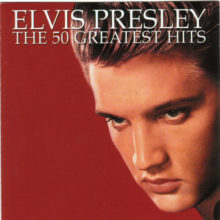 The Top 2 on this week’s Official Albums Chart were separated by just 35 combined sales, and it is Ed Sheeran who scoops his 15th (non-consecutive) week at Number 1, denying Elvis Presley an extension of his Official Chart record. Kanye West and fellow rapper Kid Cudi are reportedly working on a top-secret project in Japan after settling their feud. Rapper/actor Common is making plans to take Broadway by storm in a bid to become a member of the elite EGOT club. Future and Lil Yachty have pulled out of a concert in Charlottesville, Virginia following the violence at a white supremacist rally in the city. Madonna has asked a judge to block cameras from videotaping a deposition in her lawsuit over the online auction of her personal items. Weezer have slipped out a new song ‘Mexican Fender’ as a preview of their upcoming album ‘Pacific Daydream’ (aka The Black album). 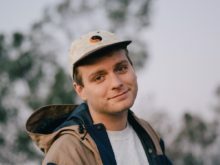 LA based Australian electronic artist Hansaa (Vinay Matta) has debuted his new video for ‘Need To Know’. Isabella Manfredi of The Preatures will front an all-new lineup of Divinyls. 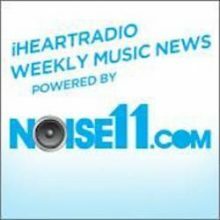 Kram talks all things Easybeats, Glenn Hughes tells the stories of Deep Purple Mk II this week at iHeartRadio music news powered by Noise11.com. 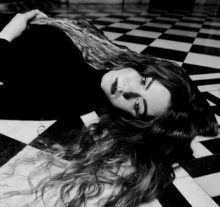 Port Pirie singer songwriter Mane has released the new song ‘What If Love Dies’ ahead of her homecoming Australian shows. 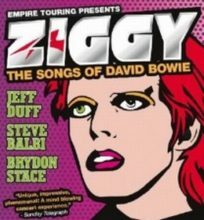 Jeff Duff will do more of his ‘Ziggy – The Songs of David Bowie’ shows in September and November. Triple J’s Unearthed High winner for 2017 is Perth’s Arno Faraji. Jack Douglas, the producer of John Lennon’s final sessions and his ‘Double Fantasy’ album, has produced new American act Silverplanes. Metallica fans worldwide will be able to watch the final Metallica show on the current North American tour.